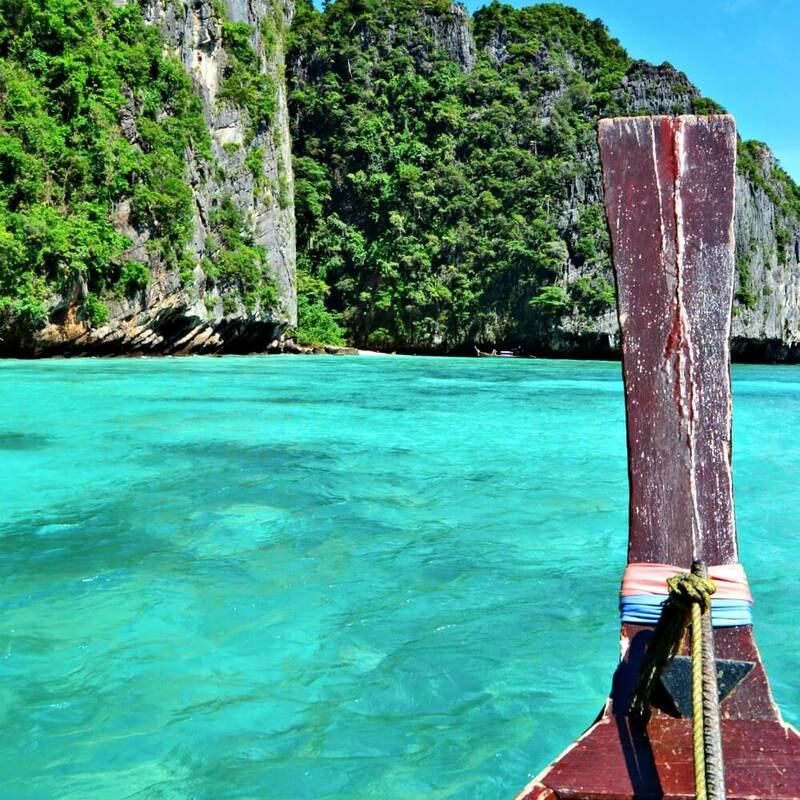 Phi Phi Island is difficult to describe. Your mood will pretty much make it or break it. We arrived in the island and headed straight to our bungalow to unload our bags. The traffic of people is heavy and although there are no roads for cars, there are scooters everywhere. Walking along we saw tourists and more tourists. Most of them in their 20’s looking to have a fun time in this paradisiac island. However, Phi Phi still has its charm. The clear and blue waters, the chilled vibes and streets full of delicious Thai and Western food are, at least, good pros to start with. 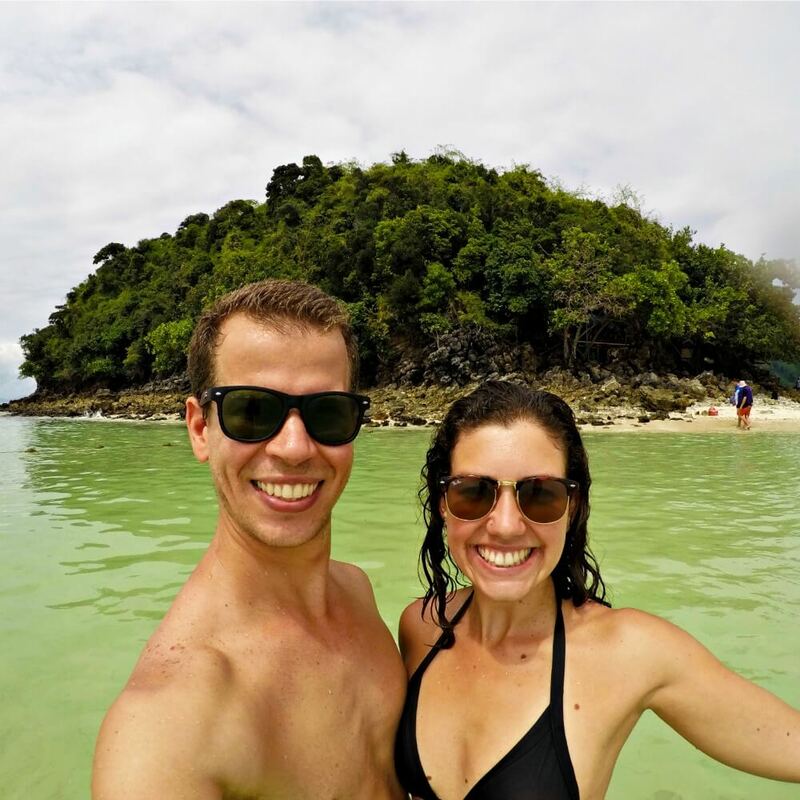 We spent 2 nights there and are sharing with you an itinerary so you can enjoy Phi Phi to its fullest and have a great time even if you don’t have much time. 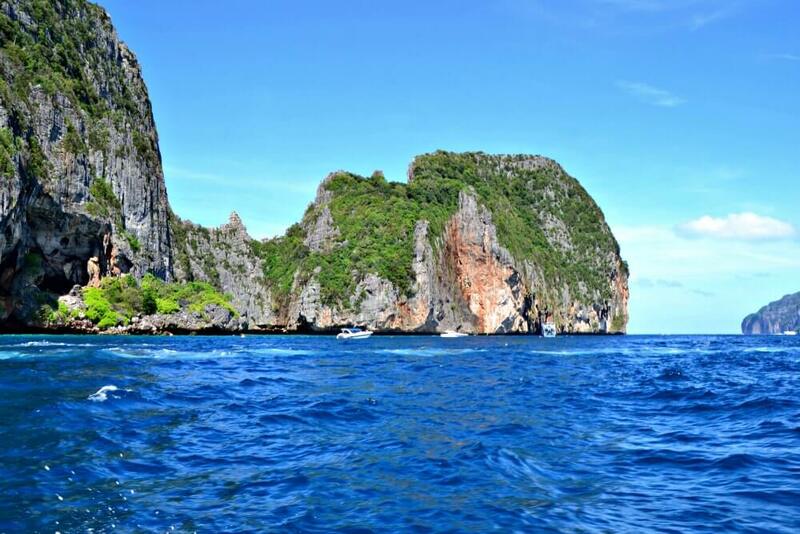 We arrived on the afternoon and organised our following day to go to Maya Bay and the other islands around Koh Phi Phi. 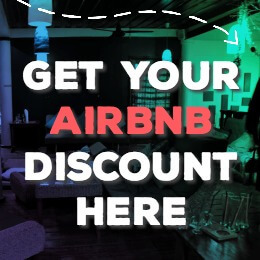 This was a great way to get the best out of our 2 nights/1 day stay there. We also managed to bring together a group of people (8 of us) to rent a private boat. This way we had a more tranquil, flexible and enjoyable trip. 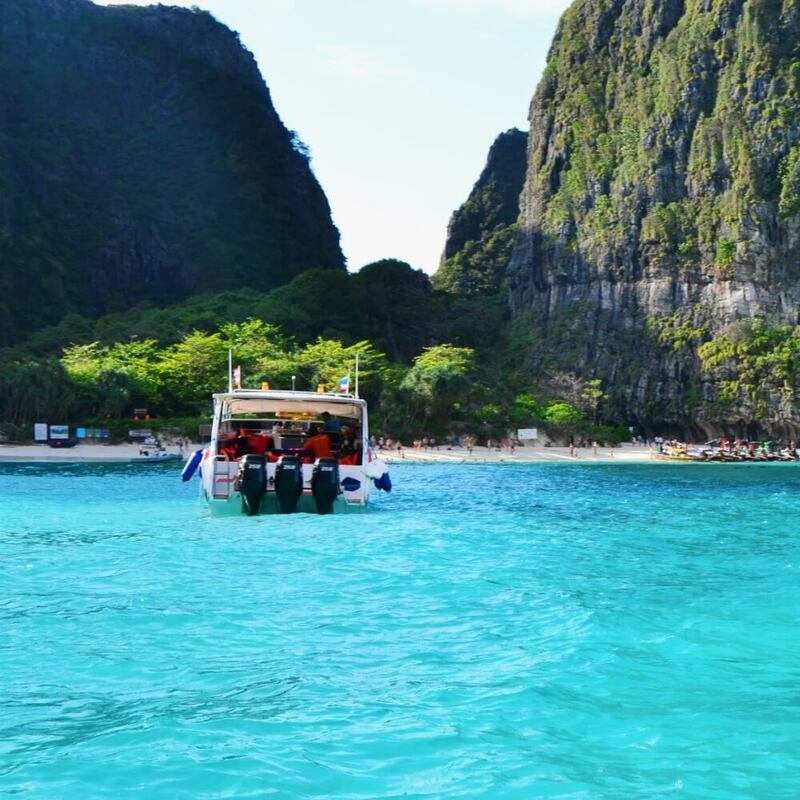 If your boat ‘captain’ agrees, try to get to Maya Bay as early as possible so you can enjoy the beach without the crowds (tours start to arrive around 9-9:30). 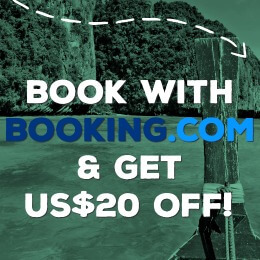 The trip may be a bit more expensive but you’ll be able to actually enjoy the beach and the atmosphere that you otherwise would miss if you went on a regular tour. Enjoy the evening by the beach and relax to start fresh the next day. Breakfast & get ready to go on a boat trip. Pack your bags and camera as needed. Be aware that you might get wet even on the boat (consider using a GoPro or keep your camera/phone in a safe/dry place). Sunscreen and a hat are also a good idea. From the beach, get the on the boat and try to get going as soon as possible. Enjoy the views as you reach the limestones cliffs. We left about 1 hour after and headed to the other islands in the tour. 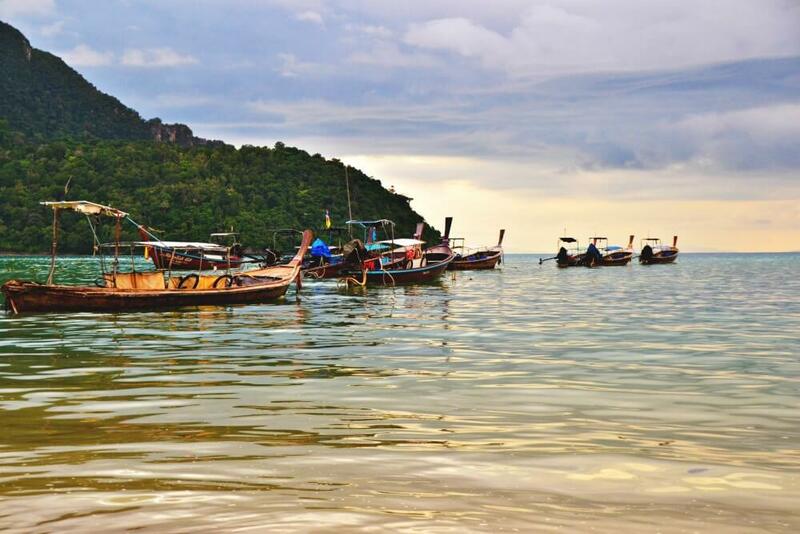 In total, we spent 7 hours circumnavigating Phi Phi island and the other 3 islands in the itinerary. We had lunch in Bamboo Island and enjoyed the amazing views around this amazing cluster of islands. Get back from your private tour and relax after a full on day. To view the island from another point, get up to Viewpoint (there are 3 in the island, we went to number 2) and climb the long row of stairs all the way up. There’s a small fee (20Baht) to enter the area. Find a good spot and enjoy the views. Find delicious food in one of the hundreds of restaurants in Phi Phi. You can go as cheap or as fancy as you’d like. There’s a bit for everyone. We found a delicious mid-range price restaurant with dishes starting at 120 Baht. 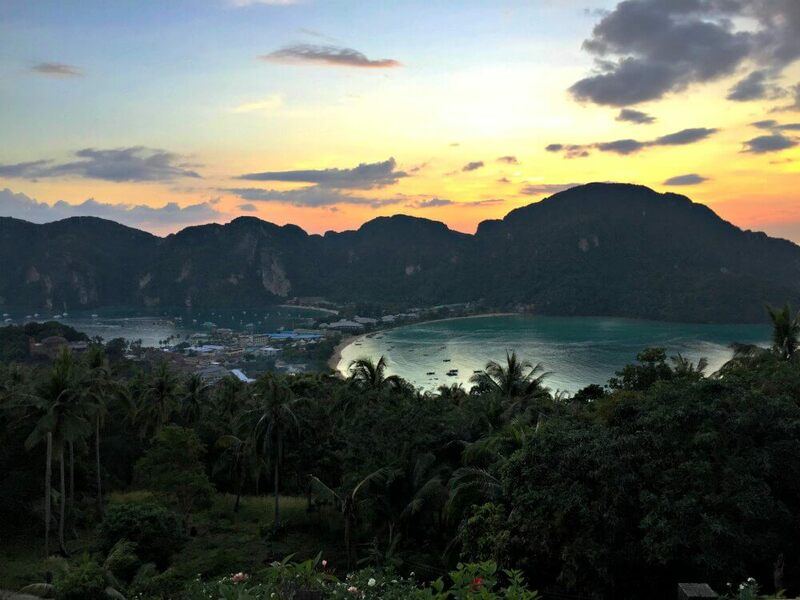 If you are in Phi Phi, you might as well just go with it…Enjoy the evening and party hard. At the beach, there are several bars that offer cheap drinks and good entertainment. But before heading that way, buy yourself a bucket (yes, a bucket) in the adjacent alleys (they are cheaper than at the beach). These buckets consist of your choice of spirit plus a soft drink and sometimes an energy drink too. Just make sure you stay hydrated and have fun! 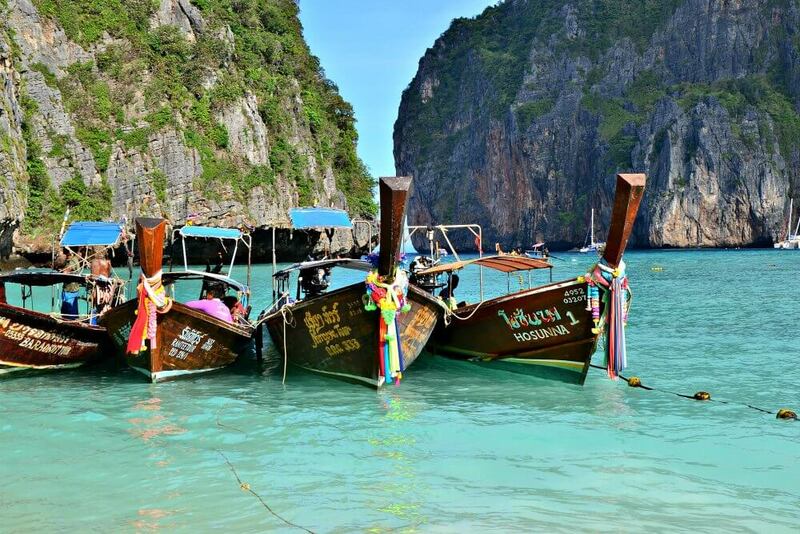 Have you been to Phi Phi Island? Love it or hate it? 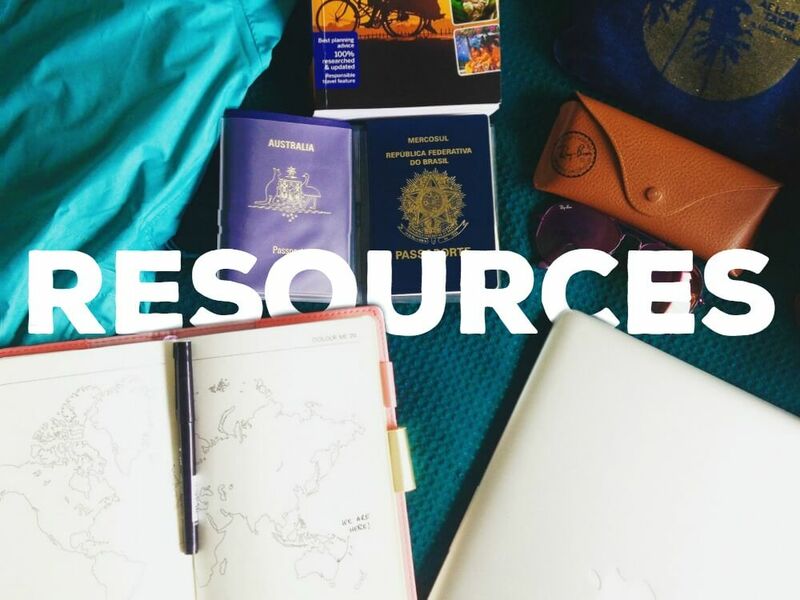 Let us know your thoughts on the comments. We’d love to hear it.